M.O.R. 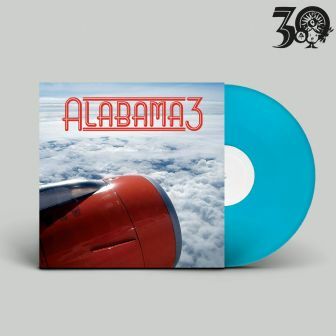 is the official 6th studio album by Alabama 3. It was released on September 9, 2007. You can now get it on 12" Double Blue Coloured Vinyl. 6. Are You a Souljah?